Algo-trading is now possible on the EPEX UK market, and VisoTech’s autoTRADER supports fully automated intraday trading on this market. What does this mean for companies trading on EPEX SPOT? How can they benefit? Algo-trading of power on EPEX SPOT has been available ever since the exchange released a trading API (automated programming interface) in 2014. Adoption has grown quickly; today more than half of EPEX members use the API and about half of orders are placed with automation. There are many reasons behind this growth. Trading volume on the EPEX intraday market is on the rise, largely due to the growing share of fluctuating renewable energy such as wind and solar. The dominance of fluctuating capacity has led to increased volatility and the number of “extreme prices” – below EUR 0/MWh or above EUR 100/MWh – will continue to increase for the foreseeable future, according to research from Energy Brainpool. Such volatility represents a challenge but also an opportunity for traders to profit. A high-performance algorithm can make thousands of trades a day, each occurring within milliseconds: far beyond the reach of a manual trader. This provides a significant competitive edge translating directly into profit. The company that trades faster can react more quickly to volatility, taking advantage of the most favourable prices and making the most of flexibilities. 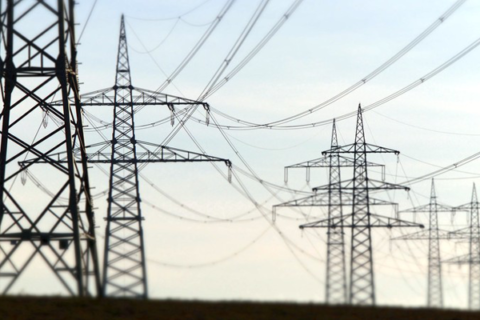 In 2015 EPEX SPOT merged with APX Group, which operated spot power markets in the Netherlands, Belgium and the UK. To harmonise European energy trading the former APX markets have since been gradually migrated onto EPEX software platforms. The migration of the UK intraday market from APX’s Eurolight system onto EPEX’s M7 platform in November 2018 represented the last step in the harmonisation process. 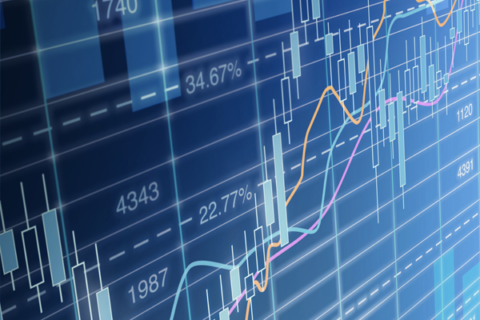 Since Eurolight did not offer a trading API, algorithmic trading had not been possible on the EPEX UK market. All trading in the UK took place manually. The migration has changed all of that, giving EPEX members in the UK access to the M7 API. VisoTech quickly updated the autoTRADER to allow our customers access to this market, and several customers such as Stadtwerke München are among the first market participants to enjoy the advantages of algo-trading in the UK intraday market. 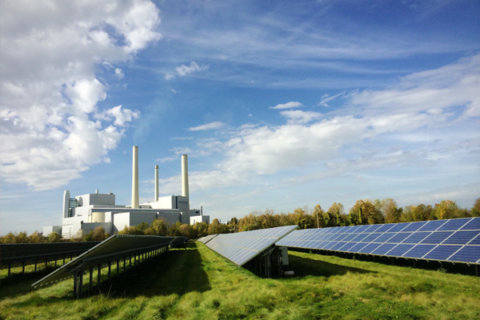 EPEX’s UK intraday market may not yet be as liquid as more mature power markets, for instance in 2018 it saw less than 40% of the volume of neighbouring powerhouse Germany. However, volume is increasing by 25% per year – twice the growth rate of German intraday trading. 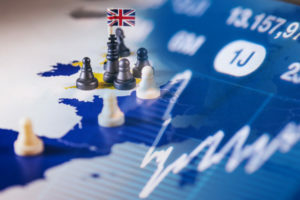 The continuous intraday UK market offers half-hour, hour, two-hour and four-hour products, and many products are already have the liquidity and spreads to make algorithmic trading attractive. As volumes continue to grow the value of automated trading will grow alongside it. Market participants that act fast and implement algo-trading in the UK now will have a distinct advantage over competitors who are still manually trading. But not all algo-trading solutions are created equal. Since performance is one of the key advantages, it pays to select a faster algo-trading solution. And as trading speeds up and lead times between end of trading and delivery shorten, the associated processes from forecasting to scheduling must also be automated and tightly integrated in order to keep pace. Better yet, they should be delivered on the same platform. Because the fastest trade execution is only valuable if you can reliably deliver the product. Would you like to start trading on the EPEX UK intraday market or take your UK trading to the next level with algo-trading? Talk to our energy trading experts and learn more about high-performance automation of short-term trading and related business processes.